Good things come to those who wait. 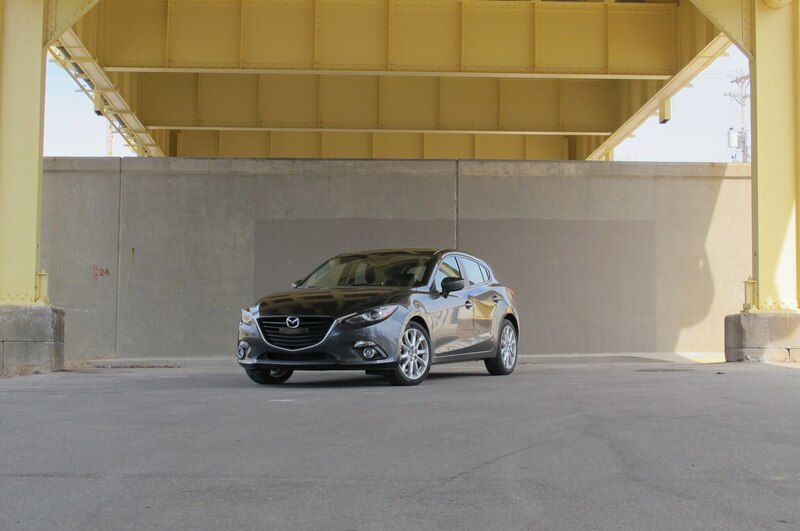 Our 2014 Mazda 3 finally got the warm weather vacation it deserved after earning a coveted spot as a 2014 Automobile Magazine All-Star. 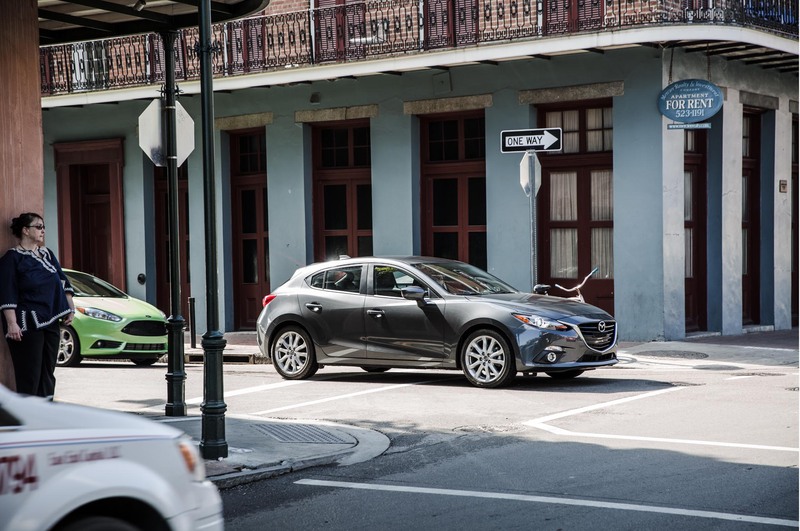 Although it ran with some seriously hot metal on its way south to New Orleans, the lively Mazda 3 held its own with a warmed up personality of its own. 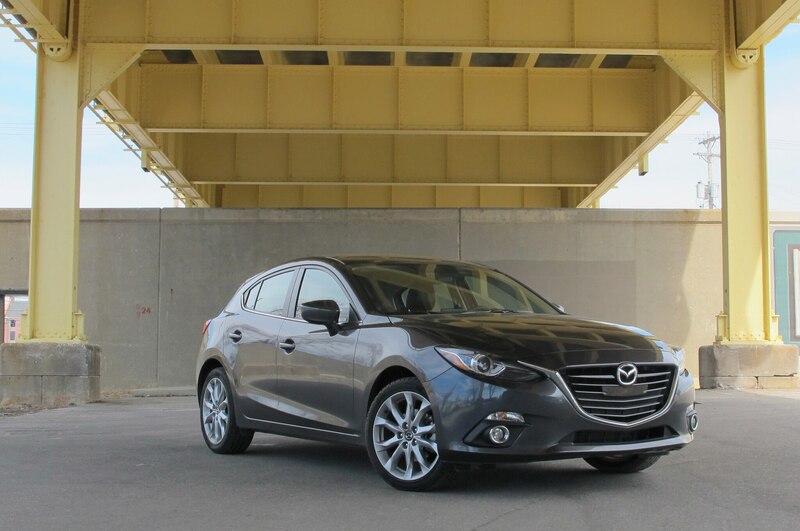 In normal traffic the 2014 Mazda 3 s Touring looks handsome and sleek with its sculpted body and metallic gray paint. 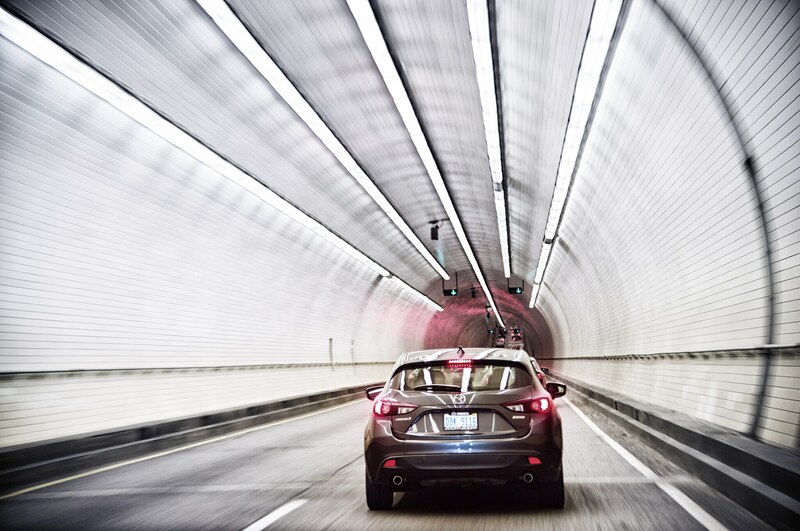 Most people are usually impressed by its tasteful blend of modern styling and utility, but our group of All-Stars winners is hardly normal traffic. 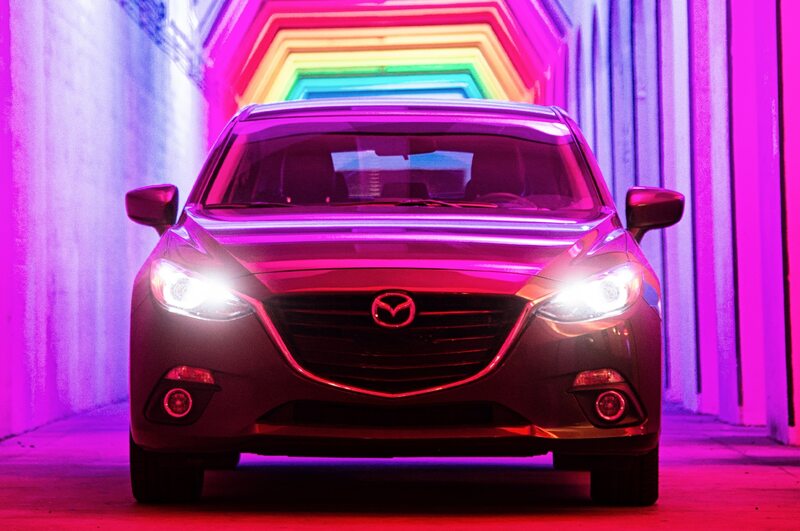 In our extravagant caravan of roaring horsepower and bright, gleaming colors, you’d think the Mazda would be easily overlooked. 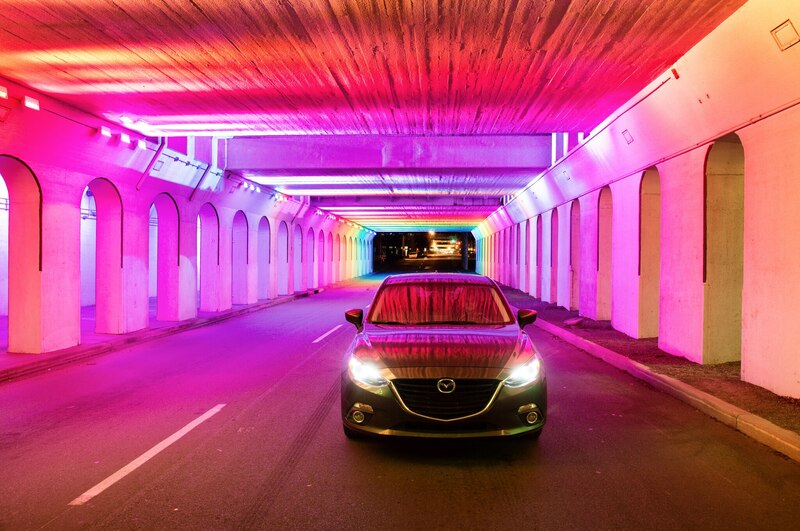 “It’s easy to forget when you’re inside of it that the Mazda 3 looks so good on the outside,” remarked copy editor Rusty Blackwell. 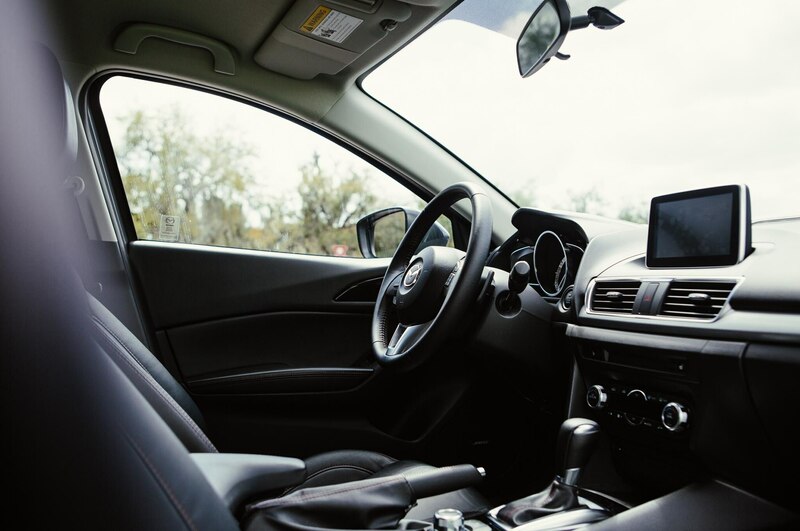 Yet we can’t deny that the pure curb appeal of an electric blue BMW coupe or a metallic copper Jaguar turns the otherwise sleek hatchback into something of an afterthought. 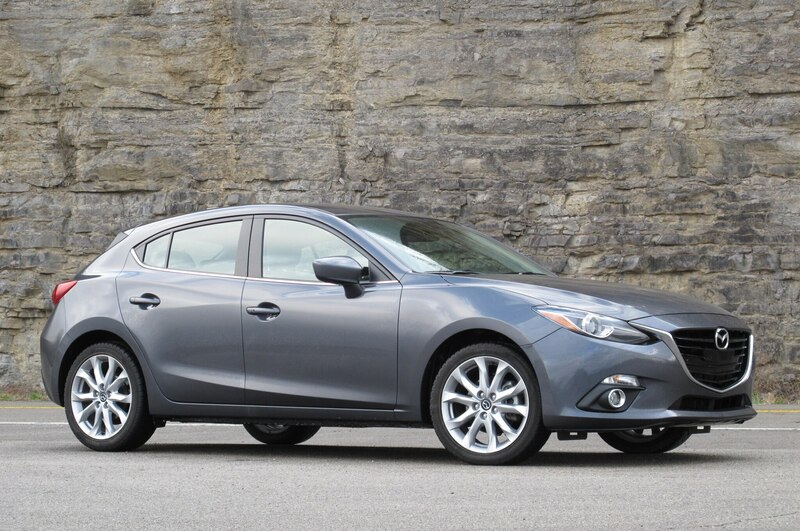 Senior editor Joe Lorio barely noticed the Mazda at all. 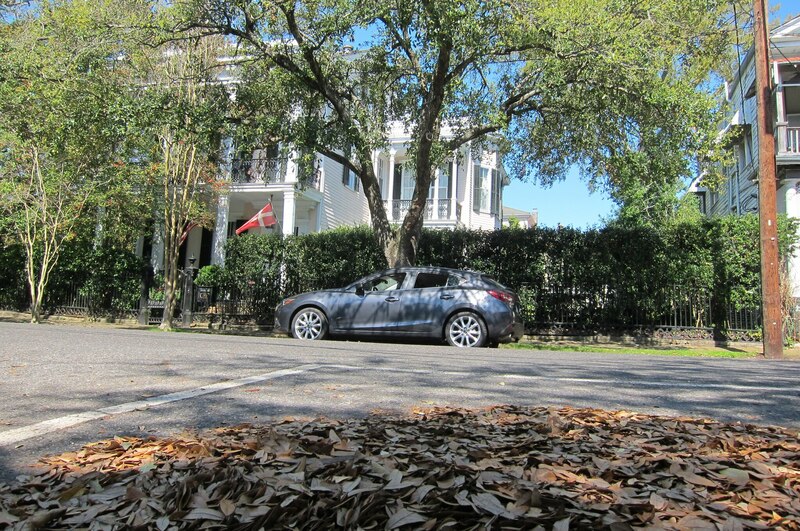 “I believe we did have this car on the trip,” Lorio tersely noted. 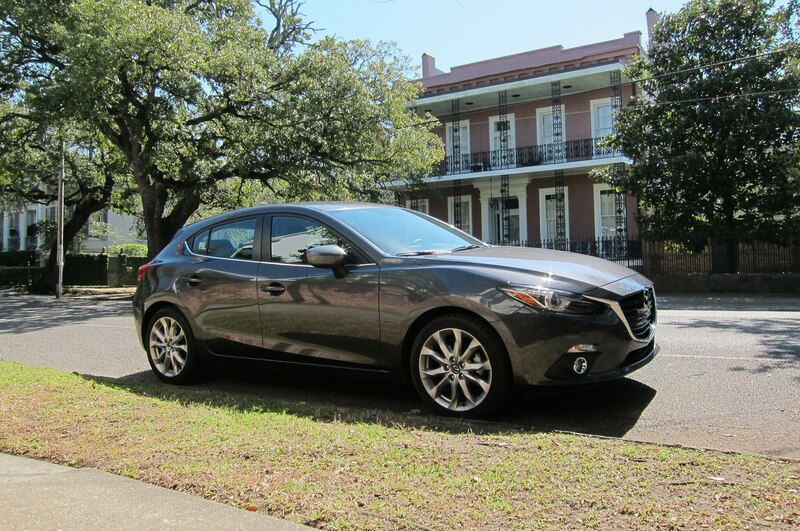 The nimble Mazda 3 s package proved reasonably swift in the wake of much bigger fish, even though its 184-hp 2.5-liter engine was the least powerful of the group. 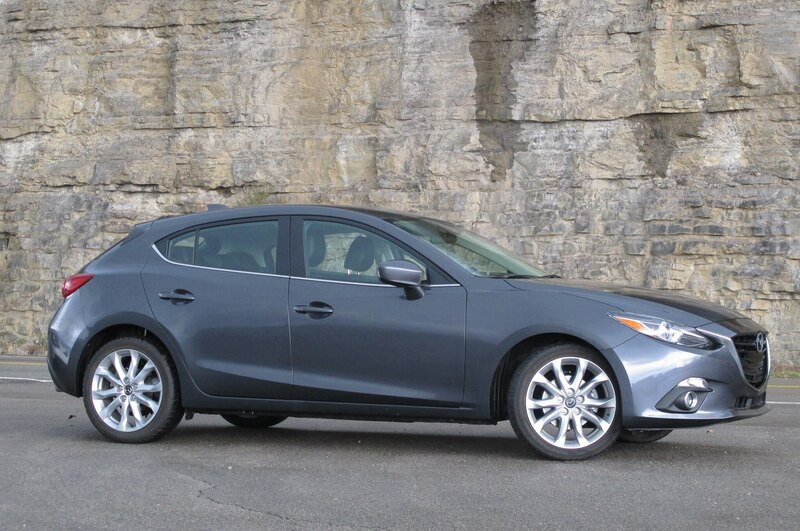 Even better was how convincingly the 2014 Mazda 3 flew under the radar. “Any Smokey hiding in the piney woods will be more interested in the bandit driving that streaking blue Porsche than the poor schmuck doing 103 mph in a Mazda,” theorized associate editor David Zenlea. Thankfully Zenlea was never proved right, but we’ll assume he’s speaking from personal experience. 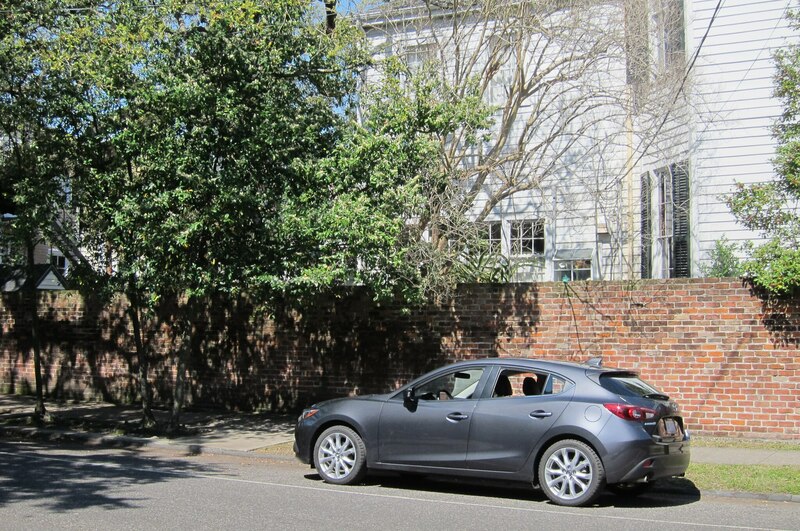 Unfortunately the Mazda’s audio and navigation software is still spotty, despite the update it received from a dealer visit earlier this year. 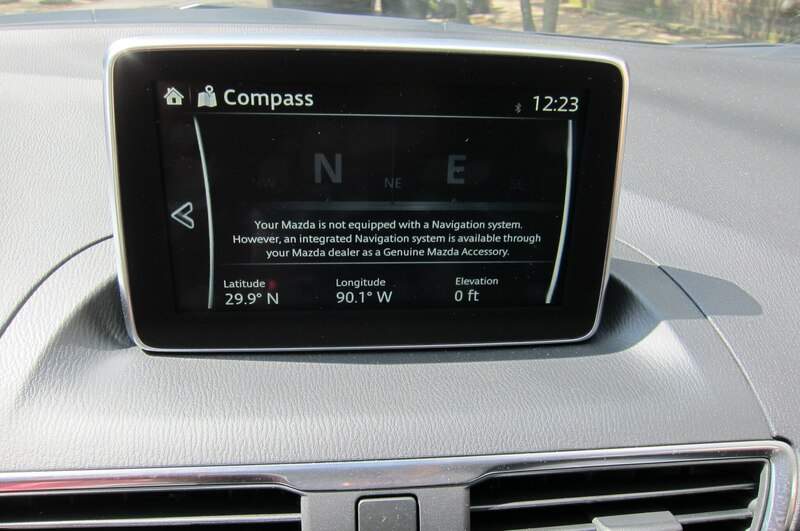 We experienced the same sudden loss of navigation, followed by total audio failure. To avoid traveling in silence, we disconnected the battery for a few minutes and were able to restore infotainment functionality when we reconnected it. Since then we’ve had no issues, but we’re a little wary. Our set of Pirelli Sottozero winter rubber proved to be no great hindrance in the warmer climate of the South, but when we reached our destination we noticed a bubble in the passenger-side rear tire. 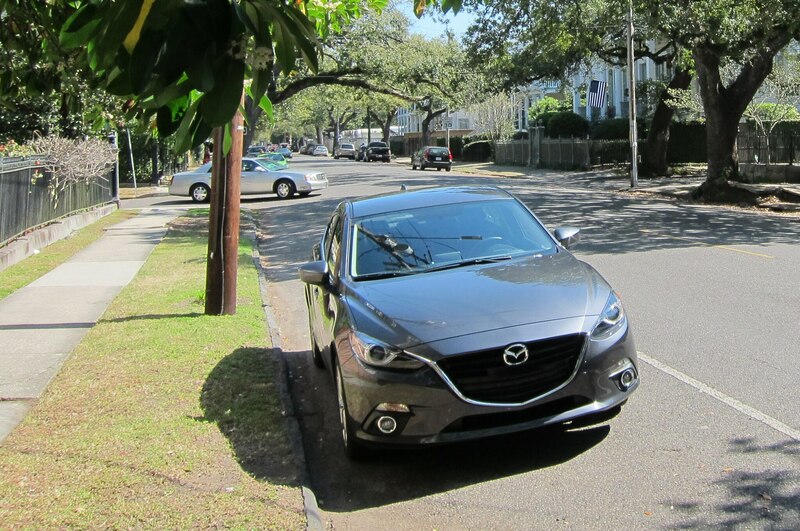 The only correctly sized replacement we could find in New Orleans was an all-season Cooper Zeon ZPT, which would have to do in a pinch. The new tire ran us $199.18, and got us back to our editorial offices in Michigan. At that point, it was time to swap back over to the stock all-season tires anyway. 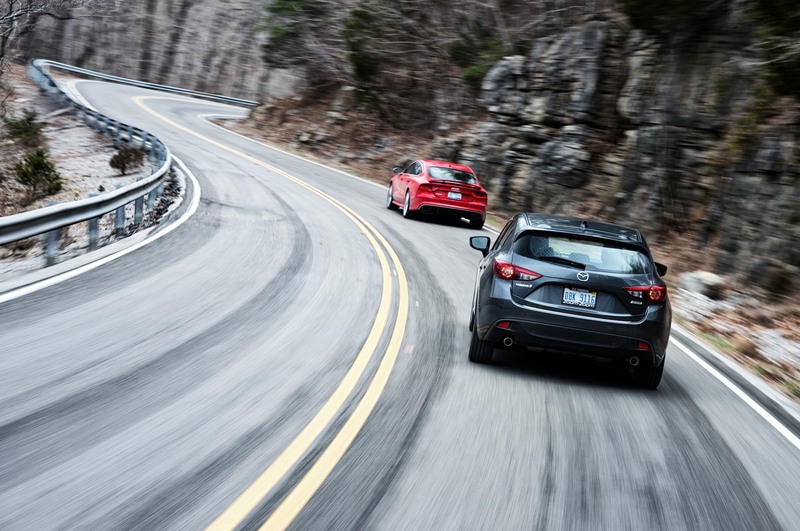 With the first half of its Four Seasons test in the books, the Mazda can look forward to summer. 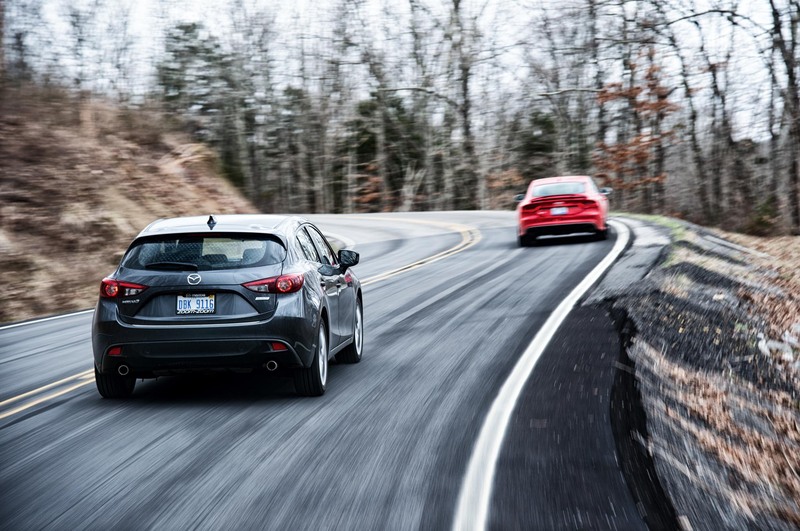 Mazda has shown us that even a mass-market hatchback can stand on its own merit and run with the big guns, and we’ve got a good feeling that the Mazda 3 will continue to impress in the second half of its Four Seasons test. 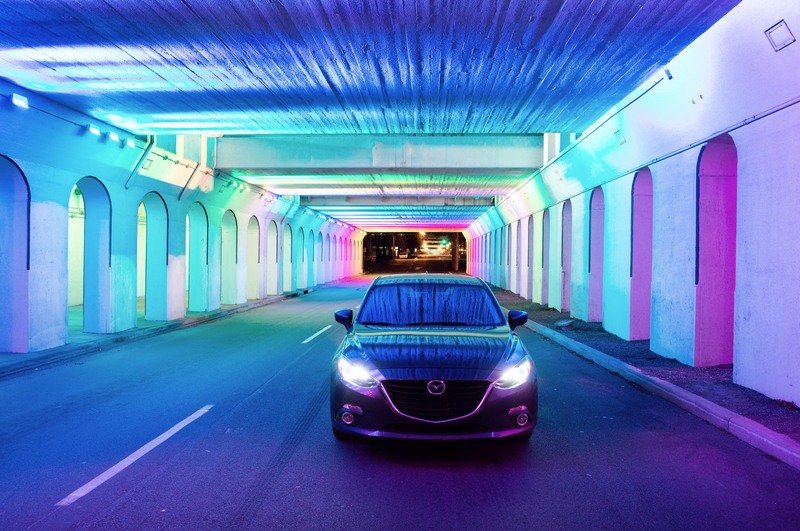 And now that our Four Seasons fleet now includes high-performance cars like the Chevrolet Corvette Stingray and Ford Fiesta ST, there will be plenty more opportunities for the 2014 Mazda 3 to show that it can measure up to any kind of competition.